3/4" OD ALTAFLUOR® 400 PFA Ultra Flex Convoluted Tubing | U.S. 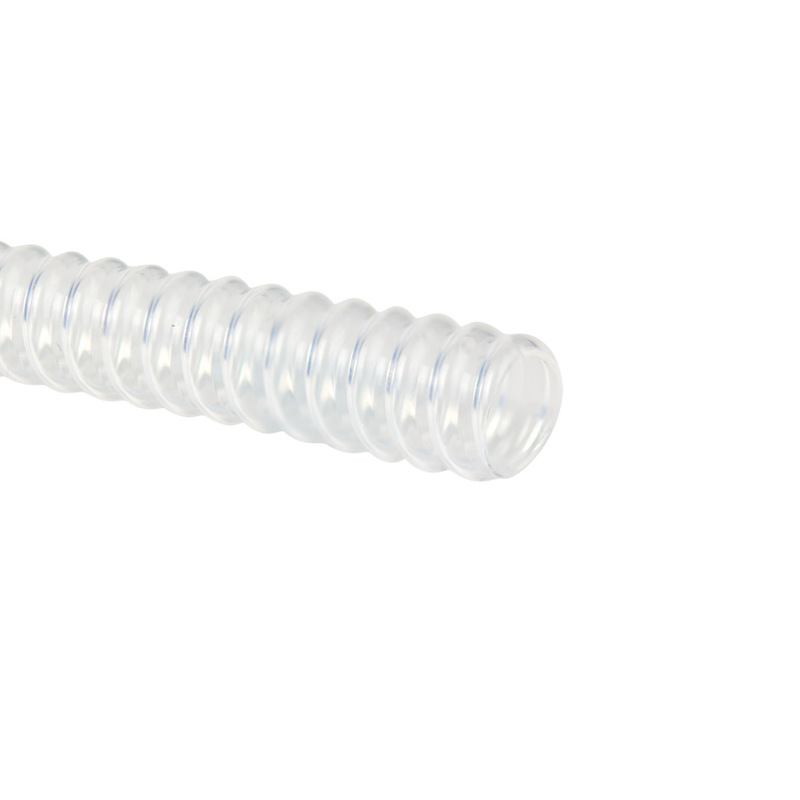 Plastic Corp.
ALTAFLUOR® 400 PFA tubing is made exclusively from the highest molecular weight resins available giving it superior physical properties. 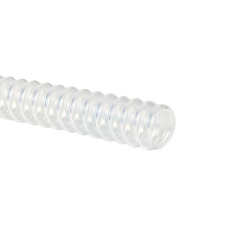 This tubing is used as conduit to shield and protect wires.